A teddy bear for you today. Sorry if I’ve been a little lax. I’m trying to get some important stuff done in the evenings, and that in combination with some sleep issues has been really cutting into my blogging time. Hopefully both the important stuff and the sleep issues won’t last too much longer. Wherever Pomerania is, I want to visit it someday. I like to imagine that the people there are just as happy as the dogs. 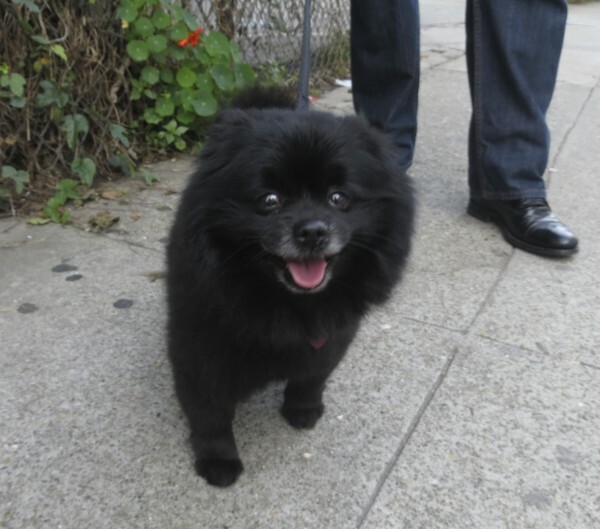 This entry was posted in Dog of the Day and tagged Pomeranian, Unknown Location. Bookmark the permalink.